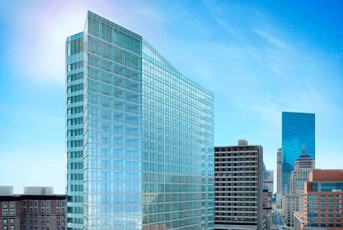 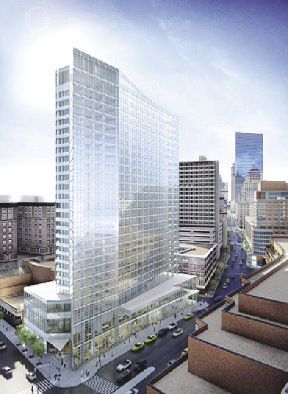 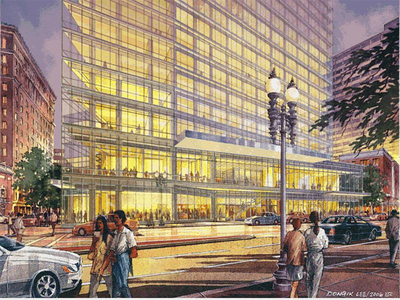 Bringing the W world class brand to Boston, W Boston Hotel & Residences opened in Boston in Fall 2009. 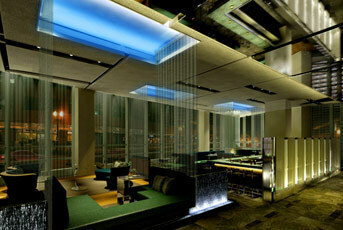 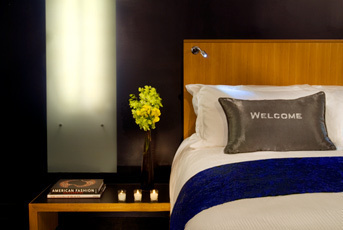 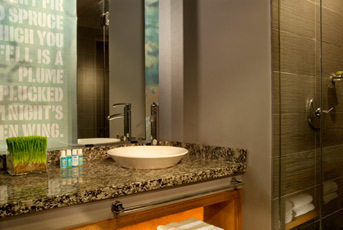 The W Boston Hotel & Residences offers superior luxurious accommodations in both the hotel and residences section. 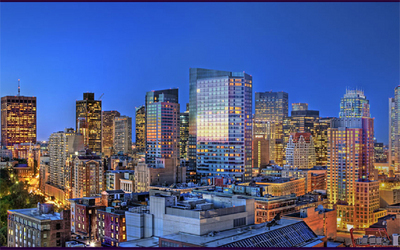 The spectacular and stylish luxury condominiums are placed above the hotel and feature amazing views of Boston�s skyline including the Back Bay, Financial District, Boston Common, and even Boston Harbor. 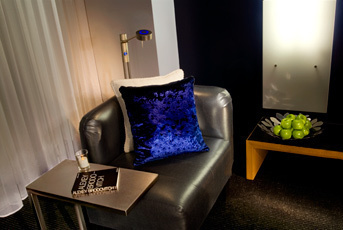 Residential services at W Boston Hotel & Residences include 24 hour concierge, 24 hour doorman, valet parking, Sweat fitness access, access to all hotel services and amenities with signing privileges, Whatever/Whenever direct telephone access, as well as a wide range of a-la-carte services. 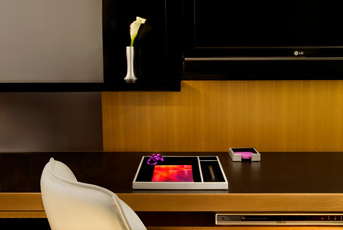 Interior features of the units at the W Boston include Sub Zero appliances, bamboo flooring, ceramic tile, recessed lighting, custom made cabinets, wine storage, and so much more. 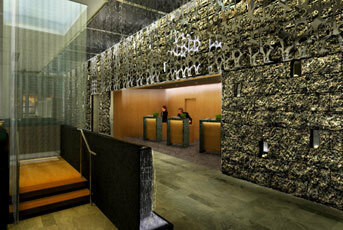 On site is also a world-class restaurant and spa.